Experience the extraordinary balance and wellness benefits of including raw hemp oil into your daily routine with our RSHO™ Green Label CBD Liquid Tincture. 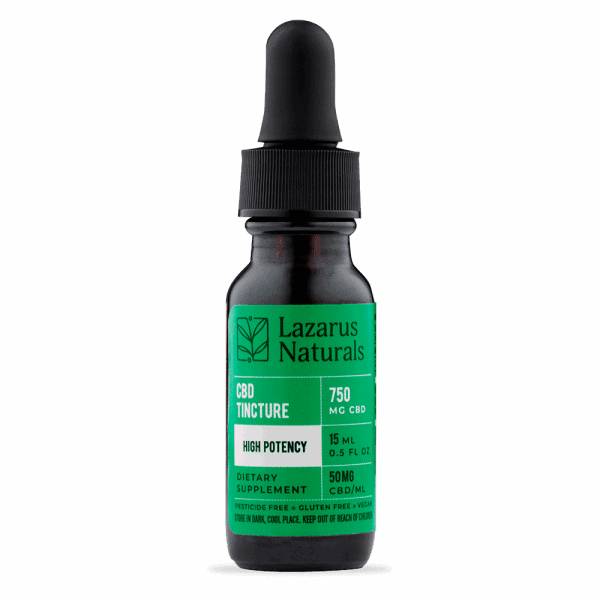 This high-quality CBD tincture combines raw full-spectrum CBD hemp oil with medium-chain triglyceride (MCT) oil derived from wholesome coconut oil to boost absorption. 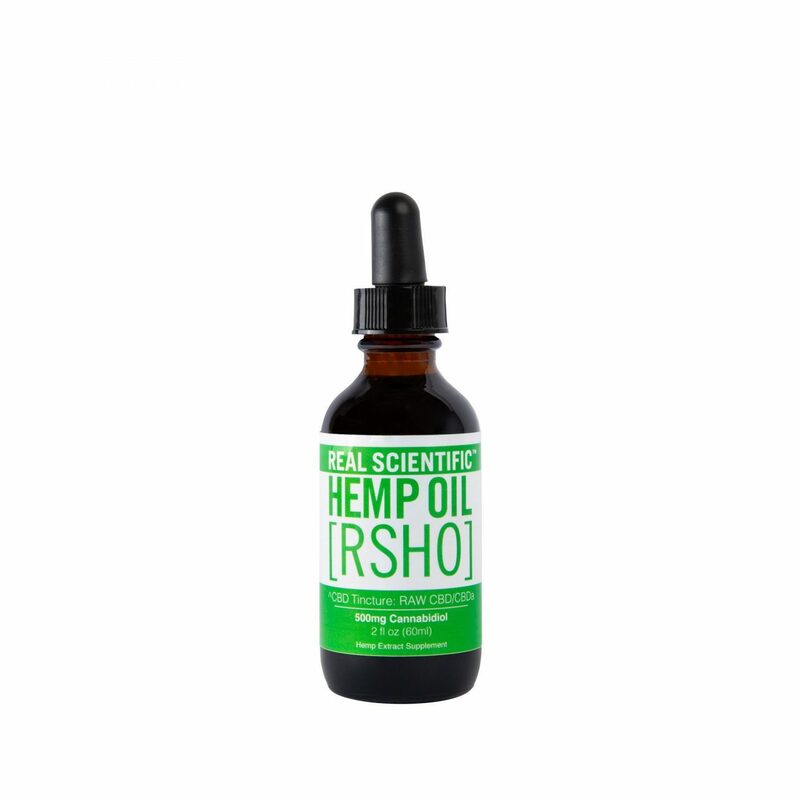 Every 2-ounce bottle of RSHO™ Green Label CBD tincture contains 500 mg of CBD pressed directly from hemp’s mature stalks, plus vitamins, minerals, terpenes, and other trace cannabinoids. 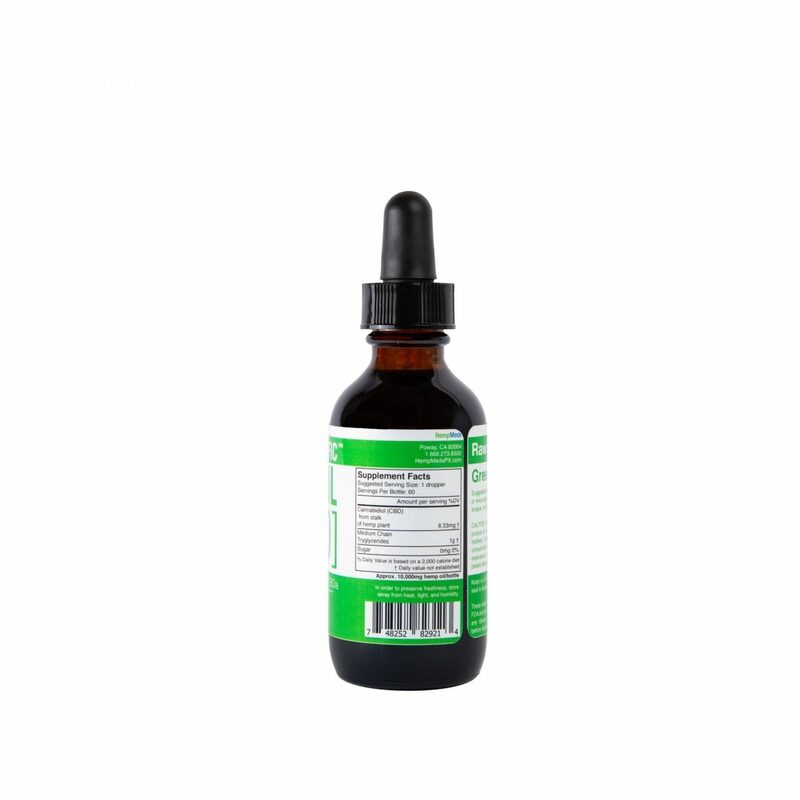 Our hemp tinctures can be taken as-is or blended into your favorite foods and beverages. Purchase this product now and earn 66 CBD Thanks! You can easily incorporate a raw hemp oil into your daily routine with this Real Scientific CBD hemp oil (2 oz, 500 mg). 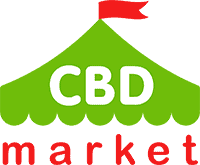 A raw, full-spectrum CBD hemp oil is combined with medium-chain triglyceride oil that comes from coconut oil. This allows for better absorption, beneficial vitamins and minerals, terpenes and various cannabinoids. You can take this product as-is, or you can choose to mix it into your favorite food or beverage. The Green Label variety means that you are getting CBD in its most raw form. The natural flavor is very earth or nutty. This 2 ounce bottle is very convenient and affordable.